The day has finally arrived when I can spill the beans about my thoughts on this movie. YAY! 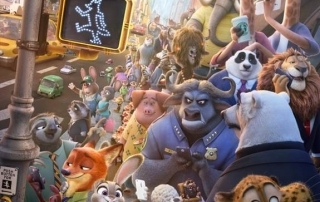 Disney’s Zootopia is finally available in theatres nationwide! 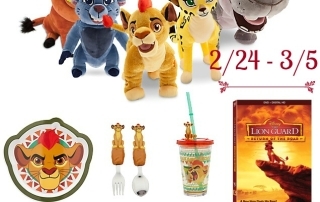 As part of the Disney Zootopia press junket, we got a chance to screen the movie in advance. I am a big George Lucas fan. I have to respect a man who can envision worlds and create them, even requiring the inventions of technology to make strides in filmography. 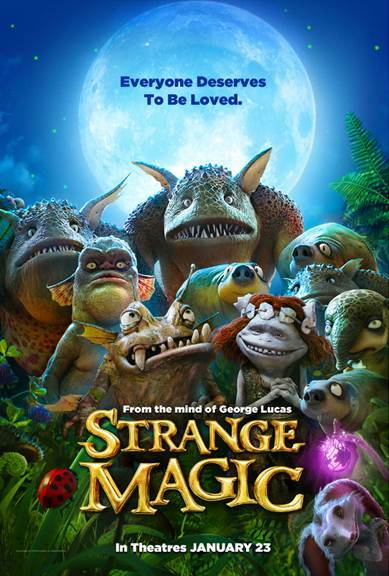 That’s why I am excited to see this movie coming out on the 23rd of next month called Strange Magic. Today, April 20th, Disneynature will take moviegoers deep into the forests of Africa with CHIMPANZEE, a new True Life Adventure for the entire family that introduces an adorable baby chimp named Oscar and his entertaining approach to life in a remarkable real life story of family bonds and individual triumph.